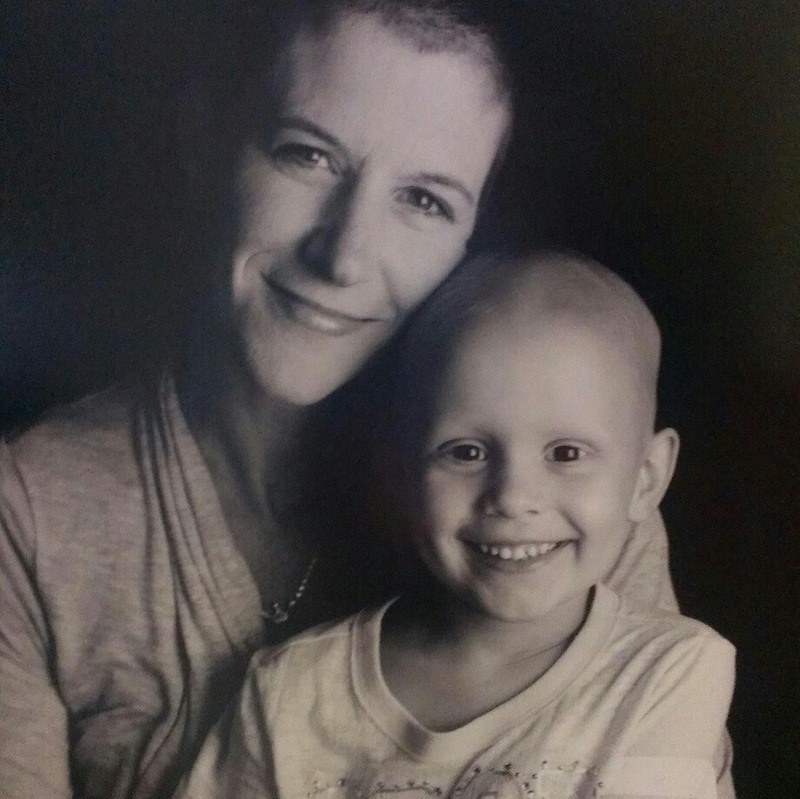 In 2013, my 4-year-old daughter was diagnosed with a rare bone cancer called Ewing’s sarcoma. In an instant, my world was shattered. I have worked as an oncology nurse at Fox Chase Cancer Center for almost 18 years. I have seen firsthand, the challenges and difficulties our patients face every day in their battle against cancer, but nothing prepared me for the pain and anguish I felt as I watched my child suffer from this horrible disease. We would not have been able to make it through that difficult year had it not been for the help of so many people, especially my Fox Chase family. We were completely overwhelmed by all of the love, support and generosity from the entire Fox Chase community. Every single department reached out to us in some capacity, sending words of encouragement, donations, gifts for all of our children, cards and prayers. We were truly blessed to have so many amazing people in our lives. We are eternally grateful. Many people ask us, “What is a bone marrow donation?” That’s a good question. A Bone Marrow Transplant (or BMT) is a potentially lifesaving treatment for people with leukemia, lymphoma and other blood disorders. It replaces a person’s unhealthy blood cells with healthy blood cells from their donor. While our daughter Clai re did not have a blood cancer, she has an increased risk of developing a blood related cancer in the future because of the harsh treatment she received. We know several children with her same diagnosis who have gone on to need a BMT. During the course of her treatment for sarcoma, we became friends with several children who had a blood cancer and either had a BMT or were anxiously waiting to find a match. Anxiously is an understatement. Did you know that if you or a loved one was in need of a BMT there would only be a 25-30 percent chance of finding a match within your family? If no match was found, you would then need to search the National Bone Marrow Registry. Wouldn’t you want that database to be as LARGE as possible? It couldn’t be any more simple to register. Simply check the eligibility guidelines, fill out a form, and swab your cheek. 5 minutes. That’s it. Please come see me on Friday June 12th from 11am-3pm in front of the Terrace Cafe in the West building to see if you qualify and to ask any questions you may have. SWAB A CHEEK. GET ON THE LIST. SAVE A LIFE! That sounds like a good day to me.